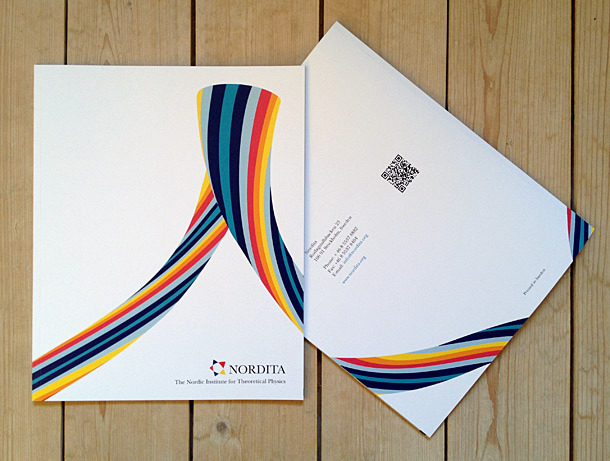 NORDITA stands for Nordic Institute for Theoretical Physics. 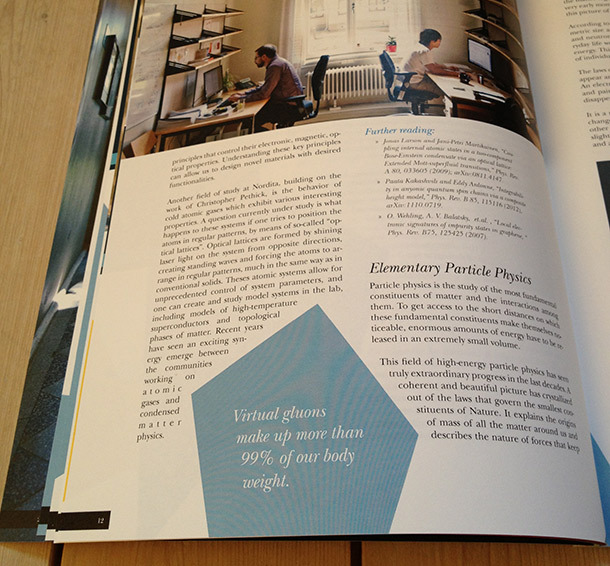 They are an organisation founded in 1957 with the aim to strengthen collaboration between the Nordic countries in the field of Theoretical Physics. 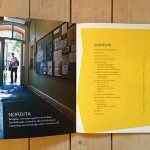 Today they are housed at KTH, the Royal Institute of Technology, and Stockholm University, who together share the funding with the Nordic Council of Ministers and the Swedish Research Council. 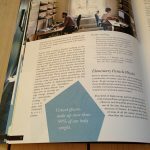 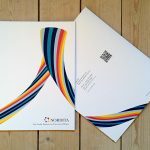 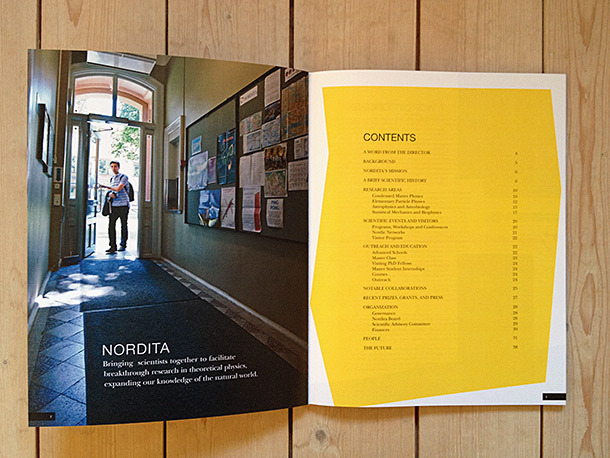 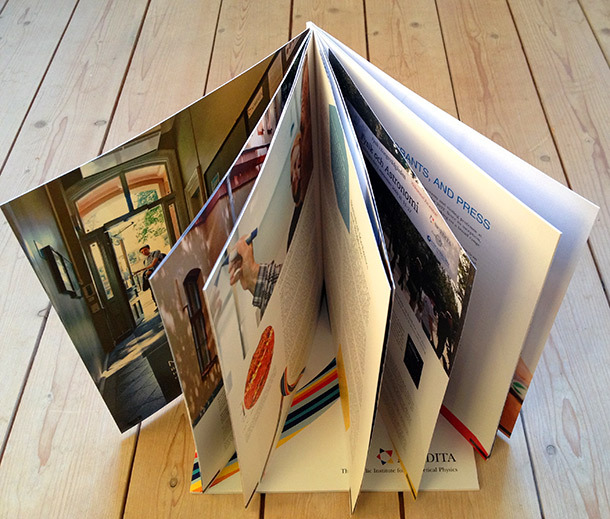 Nordita asked us to design a visually appealing brochure that should summarise their history, research areas, education, visitor programs, organisation and not the least, their future. 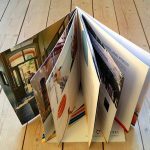 The result is a glue bound book (perfect binding) of 40 pages, containing lots of images and text, as well as geometrical shapes that run as a red thread throughout the pages.